Amazon Kindle phone from HTC coming soon? An unnamed sources from Taiwan has reported that Primax Electronics has received an order from Amazon for compact camera modules (CCM.) Rumour has it these will be for smartphones hitting the market in the first half of 2014. These smartphones could feature floating point technology, and each phone will be equipped with six CCMs for sensing. This bit of detail backs up previous rumours that a Kindle smartphone will have multiple front-facing cameras that will determine where the user’s face is located, and render the 3D on screen accordingly. However, the mention of “floating point” technology would indicate that the phone may have some form of motion sensing feature, allowing a user to control the phone without having to touch the screen. 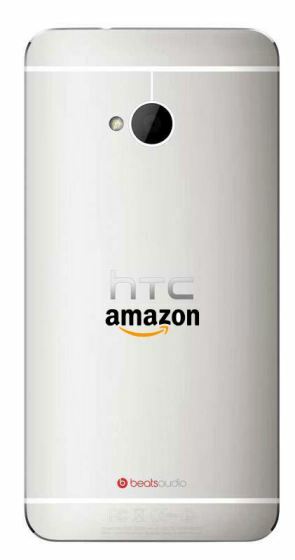 Recently sources have reported Amazon has been working with HTC on three smartphones, and that one of these devices was in an advanced stage of development yet would not be ready to ship until 2014, if at all. Based on previous rumours, the phone will likely have four cameras on the front for the motion sensing/3D aspect, another camera on the front for video calling, and one on the back for taking pictures. 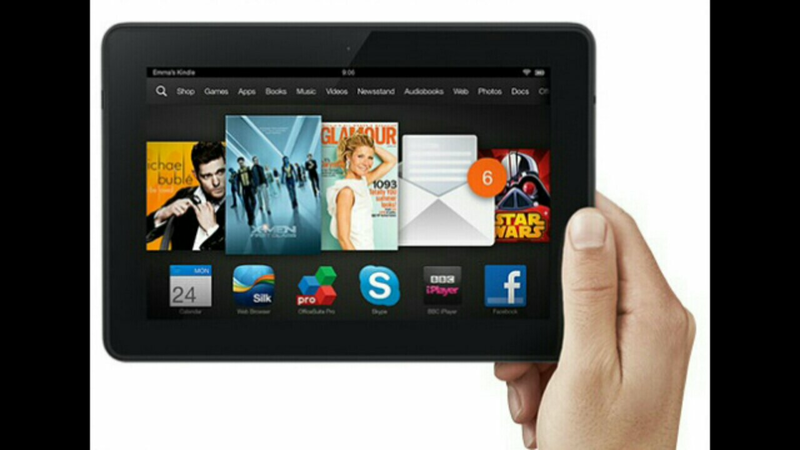 Kindle Fire HDX 7” £169 until 2nd January. Amazon.co.uk is offering a £30 discount on its new Kindle Fire HDX 7 inch tablet – perfect for those looking for a last minute Christmas gift! With this great offer, customers can pick up one of the stunning devices from as little as £169 from now until 2nd January. The all-new Kindle Fire HDX tablet combines groundbreaking hardware, the latest version of Fire OS, Kindle FreeTime, expanded X-Ray for films and TV, and the revolutionary new Mayday button. It has a stunning 1920 x 1200 (323 PPI) 7″ HDX display, quad-core 2.2 GHz processor, 2GB of RAM, 11 hours of battery life, and dual stereo speakers with Dolby Digital Plus audio. The offer is available on Wi-Fi devices and come in the choice of 16GB (£169), 32GB (£199) or 64GB (£229) storage. The Kindle Fire HDX is also available with 3G and ultra-fast 4G LTE. For more information please visit www.amazon.co.uk/hdx. Gareth, Dan and Phil are here with another UK update on the mobile front. This weeks podcast is the Best of 2013 Awards. Matt threatens to call in on Google Glass and Dan shows off another of his goodies.